Taiwanese companies have great innovation and products, but someone has to put the leadership and strategy in place. Taiwan used to be known for its original equipment manufacturing and original design, but now it is time for Taiwanese companies to move on to the next level in the value chain. 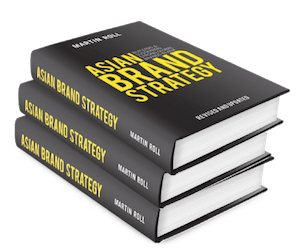 Branding will become one of the most important boardroom priorities for Taiwan firms over the next 3-5 years.